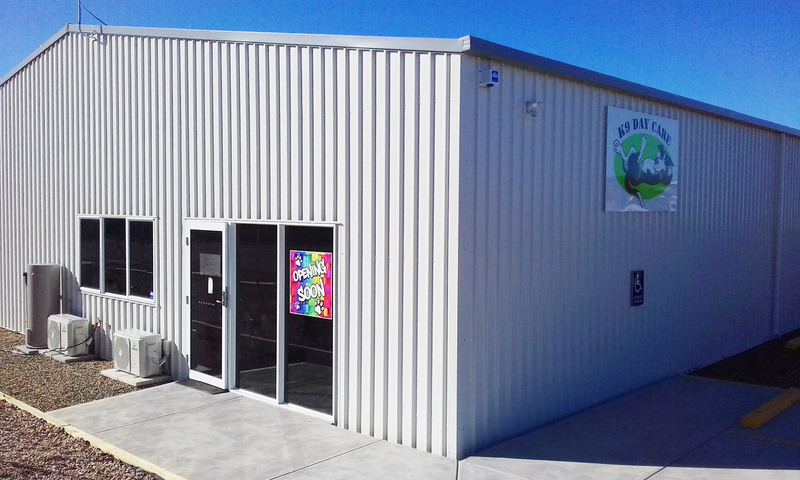 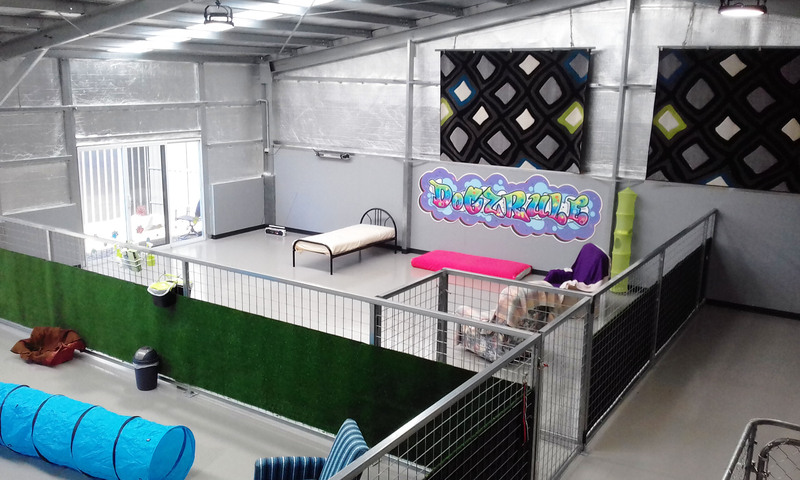 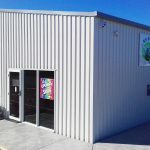 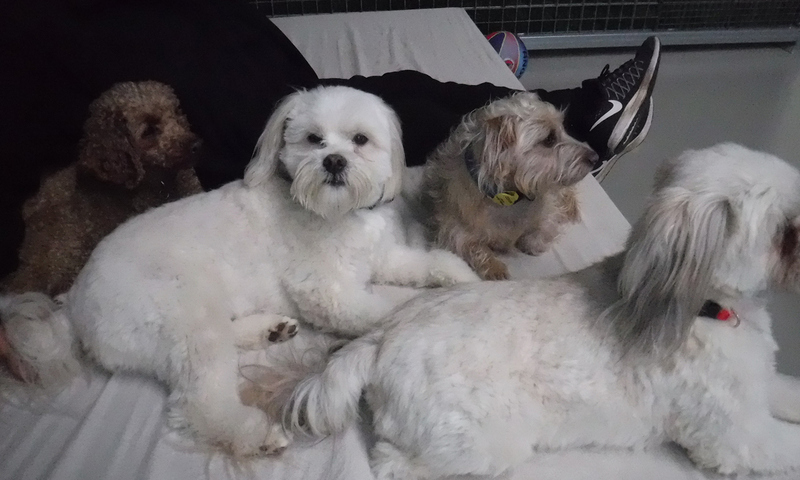 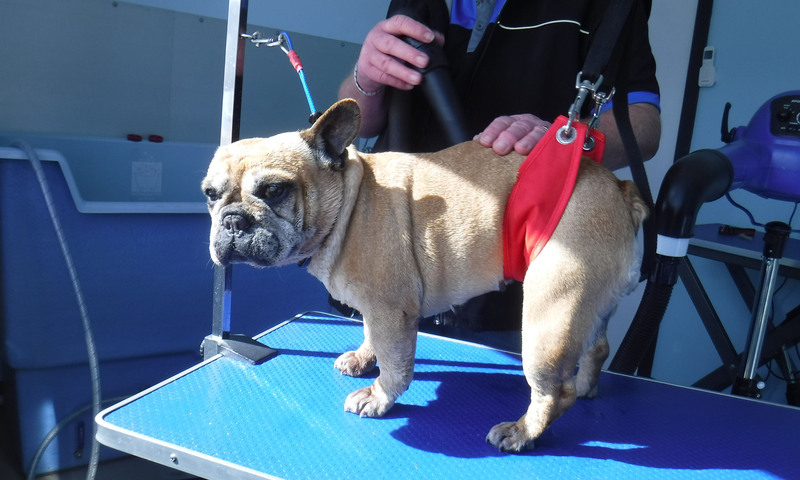 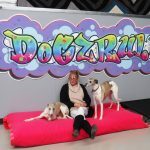 K9 Day Care in Victor Harbor is a purpose-built dog day care facility opened in September 2017. 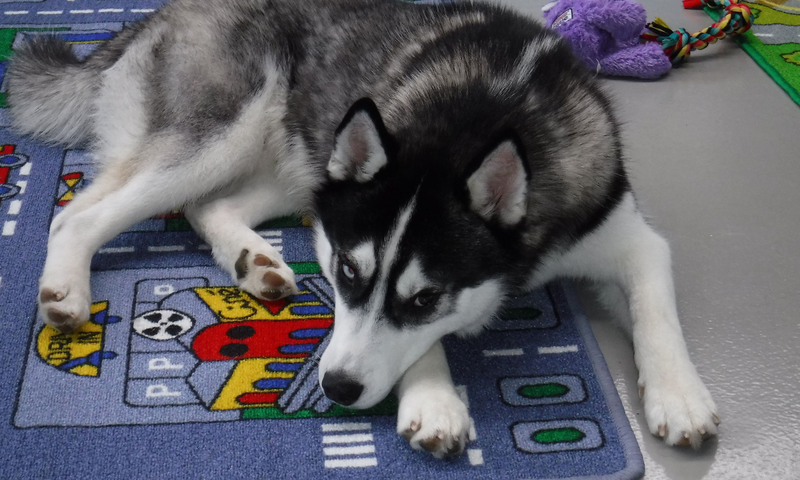 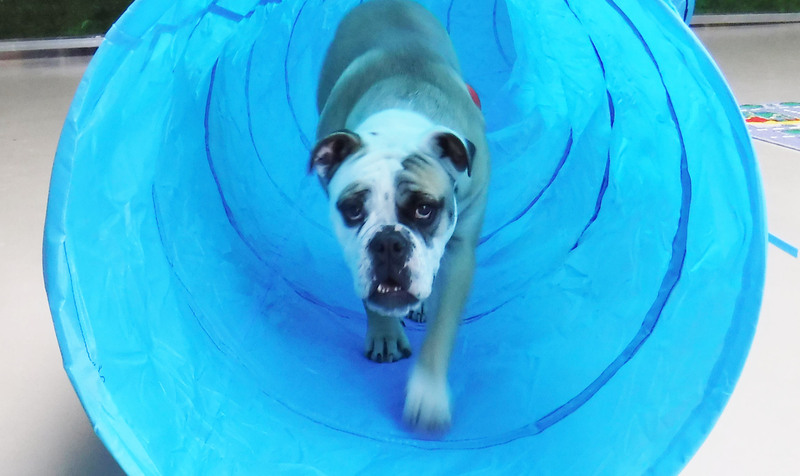 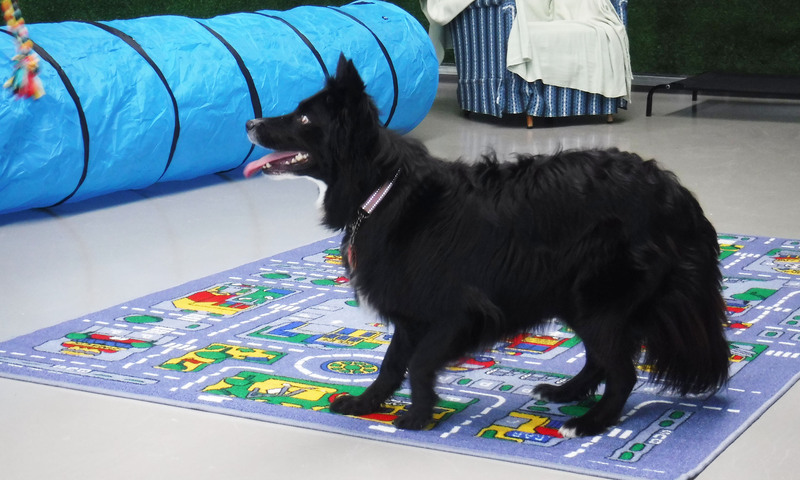 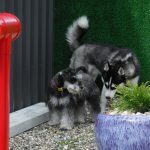 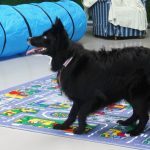 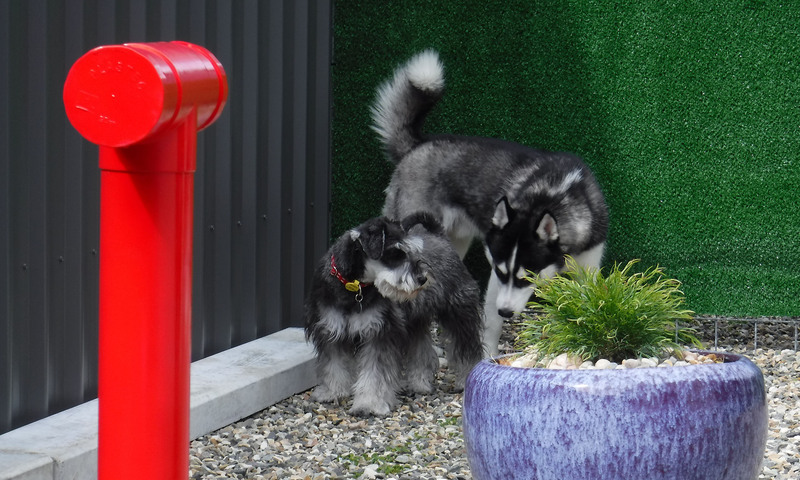 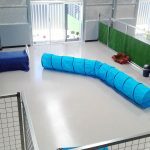 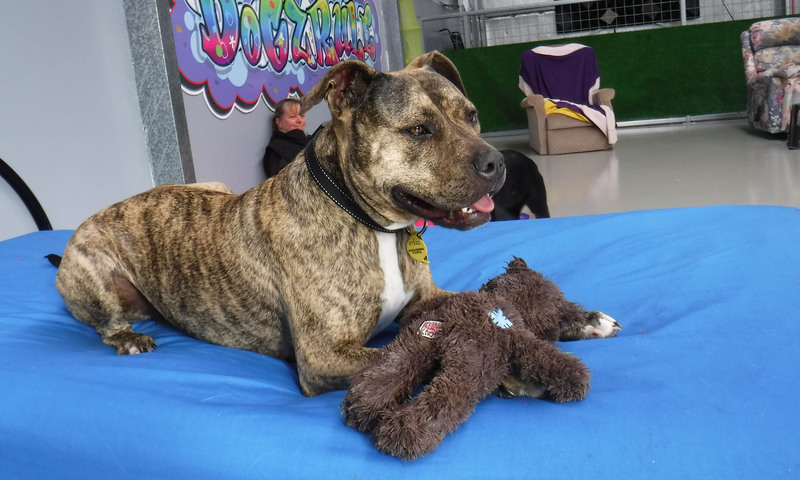 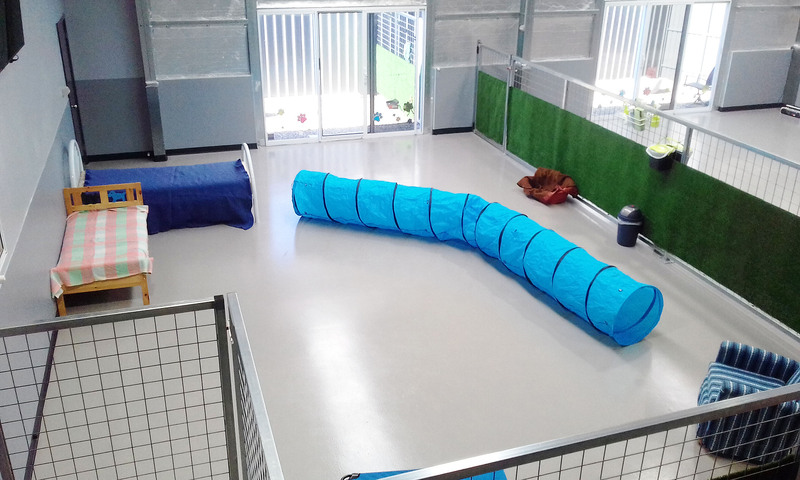 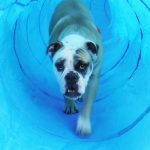 It provides a safe, friendly, caring and stimulating environment for dogs who have access to both indoor and outdoor areas which are fully fenced. 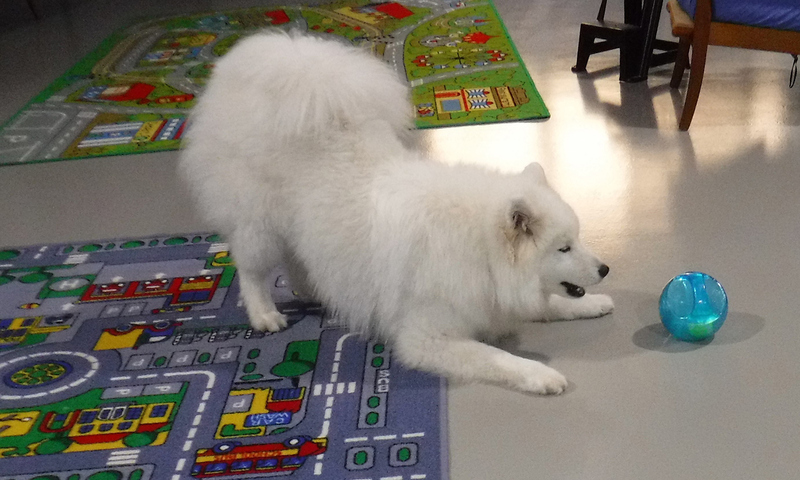 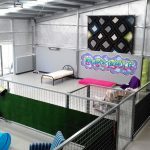 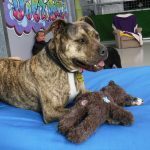 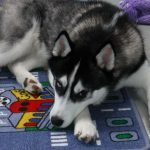 The building was designed for dogs and is fully insulated and air-conditioned and has a homely atmosphere with interactive toys for them as well as couches and beds for them to rest. 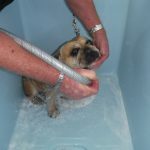 Clean fresh water is always available as are occasional treats. 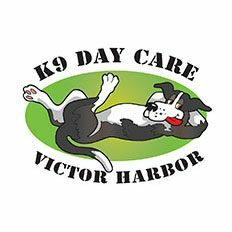 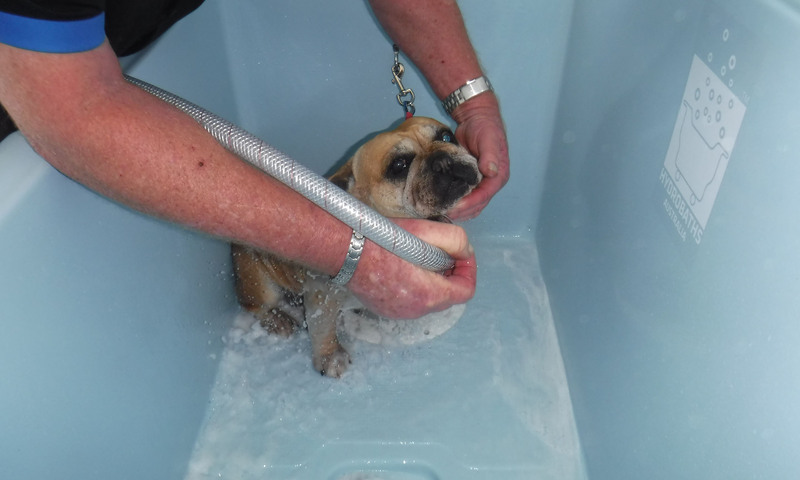 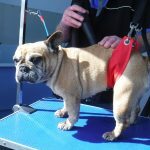 A dog groomer is also operating from K9 Day Care to take care of your pet’s “beauty” needs. 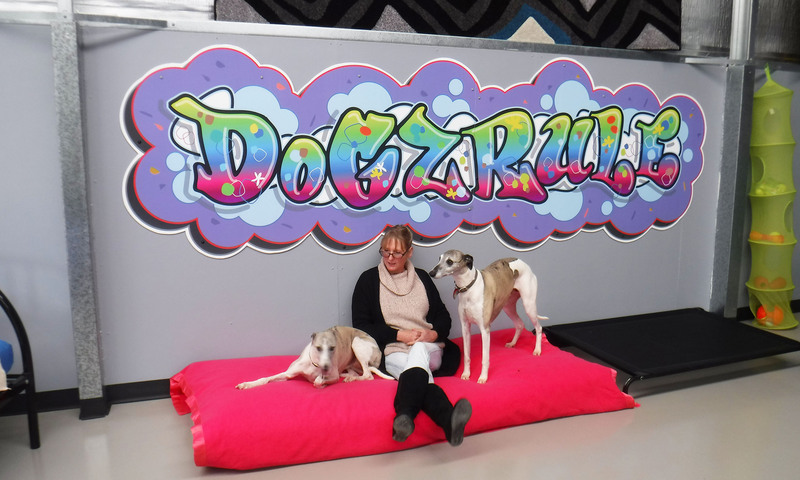 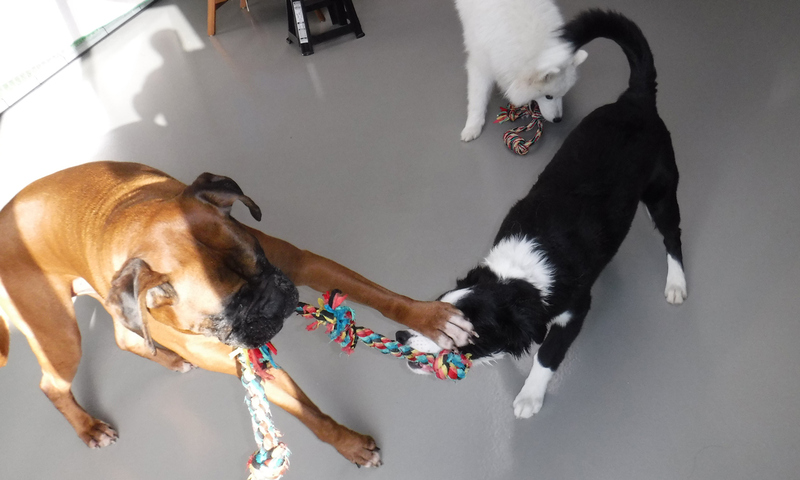 Owners Kate and Paul have undertaken extensive planning in designing a new building that caters for the needs of their clientele – their “fur children”! Bookings are now being taken. 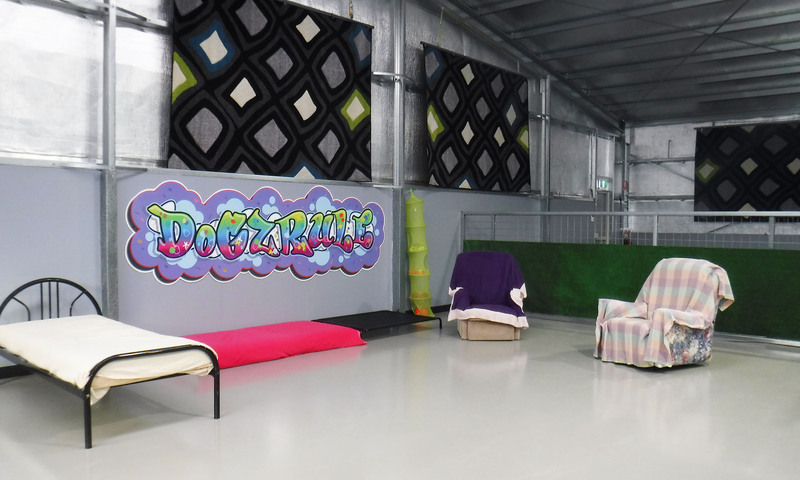 Please contact us today on 8552 3251 (7.30am-5.30pm weekdays) or after hours by text to 0451 751 504. or visit our Register page for more details. 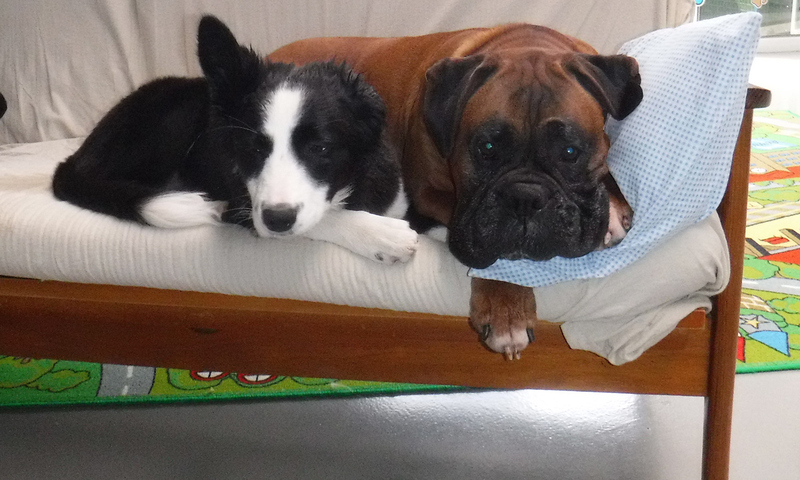 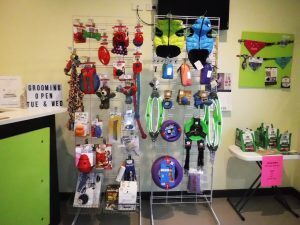 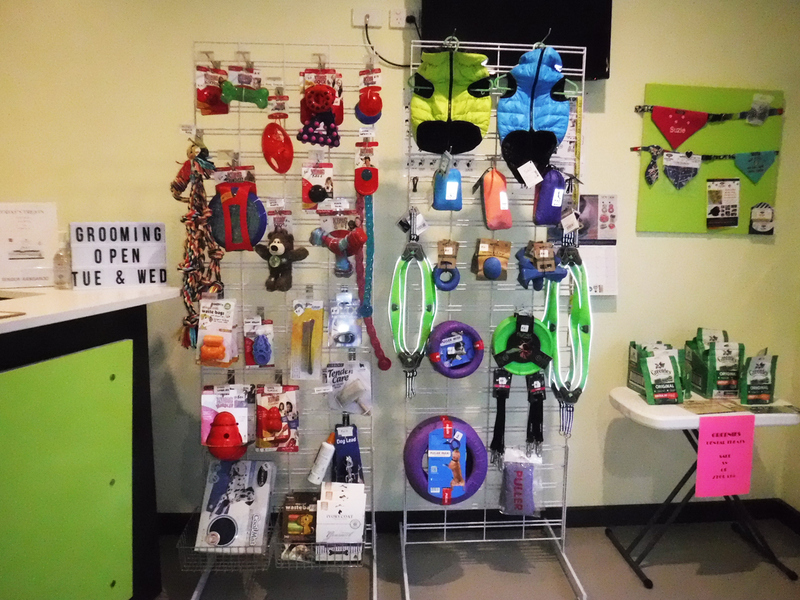 K9 Day Care also stocks quality toys and accessories for your dog.